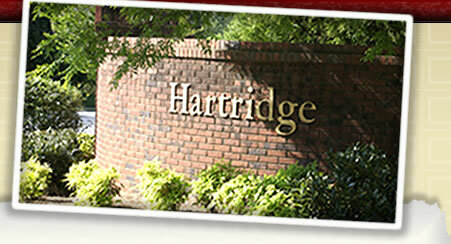 The Hartridge Homeowners’ Association offers non-resident memberships for our Swim & Tennis facilities to a limited number of local families living in nearby neighborhoods. 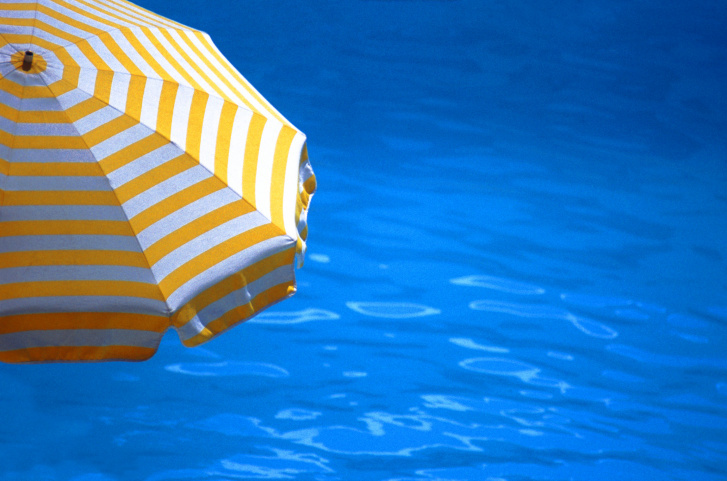 Click here for more information about a Swim & Tennis Membership or Tennis Only Membership. 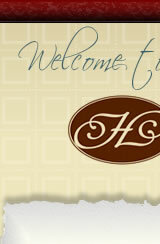 Click here to download the membership registration form. Hartridge Swim & Tennis is proud to offer four new lighted tennis courts for individual and team play. 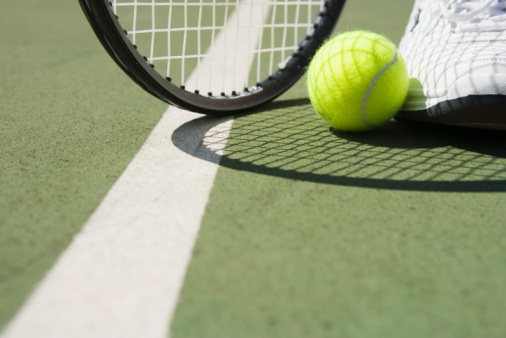 Our neighborhood boasts numerous ALTA and USTA teams for a variety of ages and skills levels. For more information about Hartridge tennis teams, view this team list. Waste Management has collaborated with Hartridge Homeowners' Association to provide trash and recycling services at a group rate while reducing the truck traffic on our streets. To find out more about services and special pricing, view this flyer. Detach the payment coupon from the bottom of your statement; place it and your check (payable to Hartridge HOA, Inc.) in the return envelope provided. Drop it in the mail. Bring your coupon and payment to any BB&T branch. Pay on-line using a major credit card, an eCheck (a one-time electronic funds transfer from a bank account), or an on-line bill pay provider. Follow this link to see all dues payment options. If you have any questions, please contact Amy Rogers at 770-992-8181 or amyrrogers@bellsouth.net . Please note that, according to IRS regulations, payments made to the Hartridge Homeowners Association are not deductible on your personal income taxes. Hartridge will be hosting a neighborhood garage sale on Saturday, April 27 from 8:00 a.m. until 2:00 p.m. Ads promoting the event will be placed in NextDoor and on Craig's List. Signage will be placed at neighborhood entrances and at the Brumbelow/Old Alabama and Brumbelow/Nesbit Ferry intersections. Signage within the neighborhood directing shoppers to a specific house is the responsibility of the homeowner. 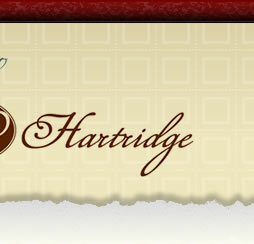 Hartridge is more than a subdivision. It's a community!